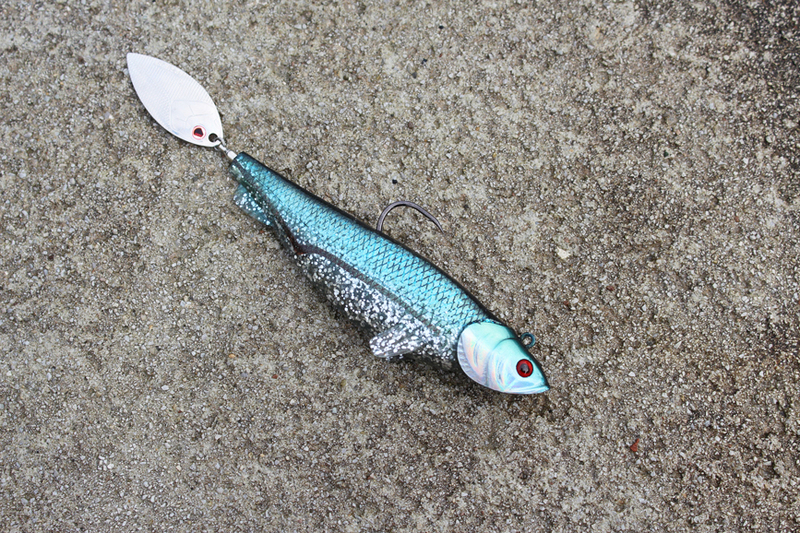 This blade-tail is a perfect hybrid with the body of a vinyl shad, a leaded head with a mobile hook and a large paddle for a tail. The perfect tandem: the attraction and life-like design of the vinyl plus the vibrations of the rotating paddle. Ideal for fishing in retreats with the pendulum technique. Equally effective with long casting and linear retrievals.